Want to clear Windows 10 update cache to free up your disk space? Need to delete corrupt update installation files and download them? When you update your system, Windows will automatically cache all the Windows update installation files, which can come in handy when you need to re-apply the update. The annoying thing is that Windows Updates can take up a lot of hard disk space, Windows 10 for example, it uses up to 24 GB of cache space and doesn’t automatically clear itself after the update is applied. No matter you need deleted Windows 10 update cache files or clear Windows 10 update cache after update failure, now follow our tutorial. 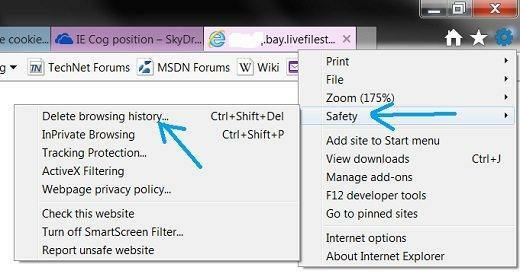 If you are professional enough in computer technology, you can follow steps below to delete Windows update cache manually. To start, we need to stop the Windows update service before we can clear the update cache. Open File Explorer and go to C:\Windows\SoftwareDistribution\Download. You can safely delete the contents of the Download folder. To purge the update cache, open Command Prompt by Start -> Run and type “cmd“. type “cd /d %windir%” or “cd\windows“. Type “rd /s SoftwareDistribution“ and the cache has been purged. Afterwards, you should re-enable Windows Update service. Instead of deleting them manually, Tenorshare Windows Care Genius, an all-in-one system care tool to clean up PC and boot up overall performance for Windows 10/8.1/8/7. It can easily clean up all Windows 10 update download cache files within only 1 click. To get started free download this and install Windows Care Genius on your PC. 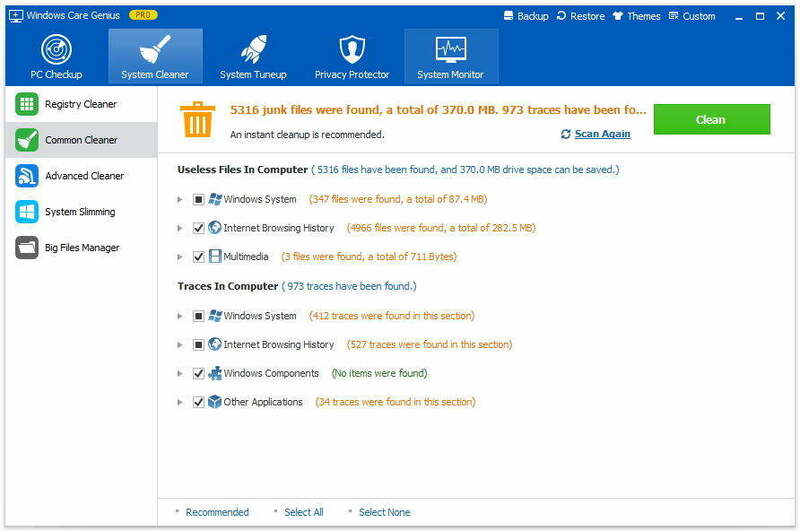 Run Windows Care Genius after installing and click System Cleaner. Select System Slimming. Windows Care Genius will automatically start to scan your PC. The program will automatically create a restore point on your first use. After scanning, all downloaded installation files, installer baseline cache, IME, help files, wallpaper files, sample music are list here. Check the box before downloaded installation files to clean up it. You can create a batch file and use it to instantly clear the content of the Windows Update cache. Save As this file and locate this file (Purge.bat) anywhere in your computer. Stop the Windows Update service and double click the .bat file purge.bat, it will start and cleanup the C:\Windows\SoftwareDistribution\Downloadfolder as per the script. To sum up, Windows Care Genius is the simplest way to clear Windows 10 update cache files. Get the free trial and give this fantastic software a try.